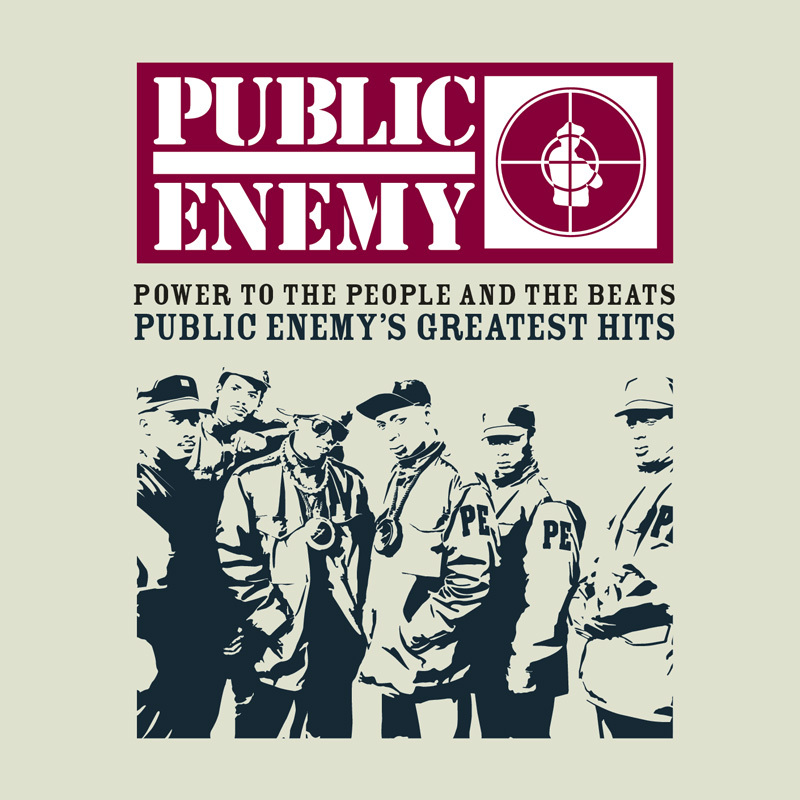 No one has been able to approach the political power that Public Enemy brought to hip-hop. I put them on the level of Bob Marley and a handful of other artists- the rare artist that can make great music and also deliver a political and social message. But where Marley’s music sweetly lures you in, then sneaks in the message, Chuck D grabs you by the collar and makes you listen. I remember the first time I heard Rebel “Without A Pause”: We were on tour with RUN-DMC, and one day Chuck D put on a tape they had just finished. It was the first time they used those screeching horns along with this incredibly heavy beat – it was just unlike anything I had ever heard before. It blew my wig back. Later I remember listening to “Black Steel In The Hour Of Chaos” over and over again on headphones after It Takes a Nation of Millions to Hold Us Back came out. The premise of it- that the current U.S. prison system had many parallels to slavery – blew my mind, and the music is incredible: that Isaac Hayes sample and Chuck D’s rhymes about a jailbreak. Like a lot of their songs, is like watching a movie. PE completely changed the game musically. No one was just putting strait-out noise and atonal synthesizers into hip-hop, mixing elements of James Brown and Miles Davis; no one in hip-hop had ever been this hard, and perhaps no one has since. They made everything else sound clean and happy, and the power of the music perfectly matched the intention of the lyrics. They were also the first rap group to really focus on making albums – you can listen to Nation of Millions or Fear of a Black Planet from beginning to end. They aren’t just random songs tossed together. To me, Chuck D is the most important MC in hip-hop. On a strictly MCing-skill basis, I rank him up there with the best. His power and cadences on lines like “Yes/The rhythm, the rebel/Without a pause/I’m lowering my level” is unmatched. Then if you take into account what he’s actually saying, it puts him on a different plane from any other MC. the combination of him and Flavor Flav is incredibly effective. Chuck is so straight and direct, and Flav brings this wild randomness to it. They complement each other perfectly. Public Enemy made hip-hop that was more than entertainment. they inspired a lot of people who believed that you can effect change through music, and they’re still inspiring to me.